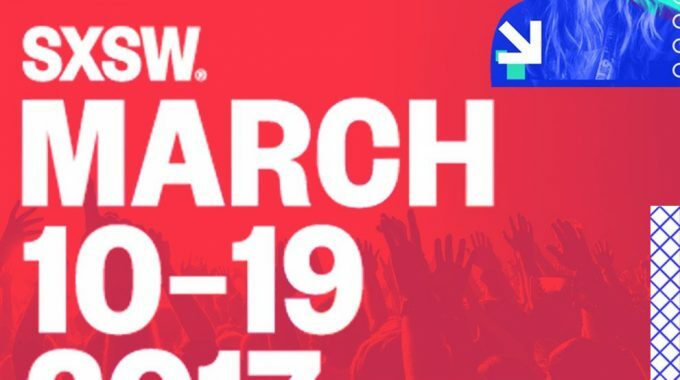 SXSW 2017!! The Band Called FUSE will showcase at this year’s festival! We’re going back to SXSW!! The Band Called FUSE will showcase at this year’s festival in Austin, Texas this March!